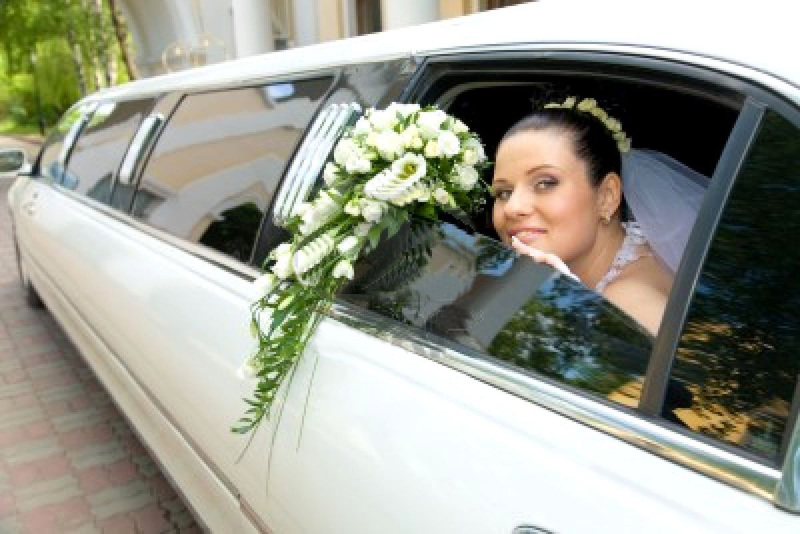 You can trust Big Ben Transportation to deal with all your wedding day transportation needs. We can pander to any of your wishes all through your vital day. From the function to the gathering and everything in the middle of, Big Ben will be there to give even the littlest settlement.